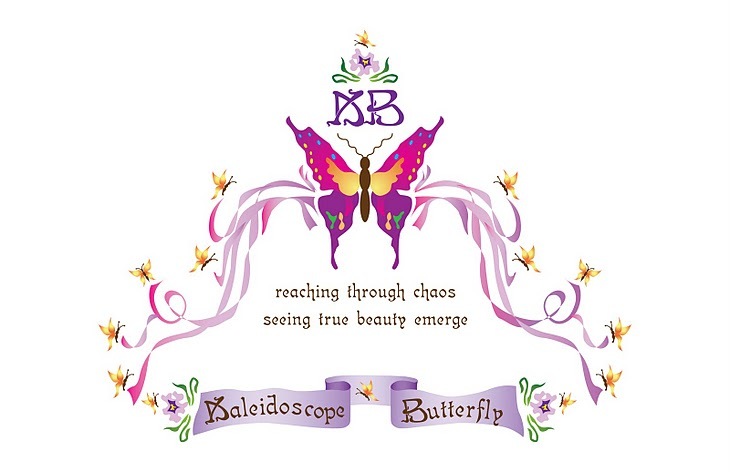 Journey of the Kaleidoscope Butterfly ®: That is Normal Isn't It? That is Normal Isn't It? During my sabbatical I have been taking more biblical guidance courses. This past weekend I had the good fortune of attending a biblical counseling session sponsored by Faith Community Church. As Joel Teague was speaking he made a statement. While it was a small statement it really made me stop....hard! Many times in the past we have discussed the broad topic of independence, dependency, inter dependence, reliance and alliances just to hit the high notes. We do this to ensure we understand our personal paths woven within the perpetual sojourn of mankind and attempt to walk it out with compassion, integrity but mainly in the spirit of our Lord God Almighty. So...I wanted to share one more thought on the topic with you guys. The statement was made that the normal state of mankind, God's creation, is in His image. We get that, as well as the fact that due to sin, we needed Christ to save us from the fall. When the class moved on, I was still parked; the word NORMAL just would not clear out of my mental path. So I walked up to it and walked around it a bit, to see what it was all about. I heard many thoughts run through my head....many conversations. People were asking "isn't that normal?" "Why can't they just act NORMAL?" 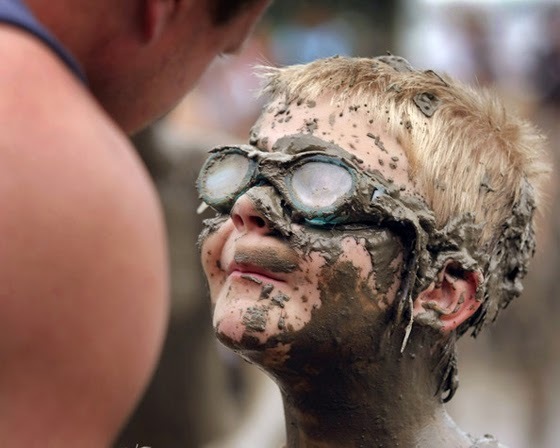 I heard statements such as " Normal people just do not do that!" Then I realized, no one without total submission to the holy spirit will ever reach normal; we are ALL abnormal, this side of glory! As I have stated almost weekly for a decade now; creation cannot tell you how to be normal. They can support you by helping you assess where you are not allowing the spirit of God to address your abnormal behavior; they can even hold you accountable with his words. But your willingness to not harden your heart and turn a blind eye is all you baby ;) God tells us the spirit is WILLING but your flesh.....it is your flesh that is weak. WILL you ask Him to consume you with His Willing Spirit? I am stopping here today - we will give this boulder a push and see where it rolls this week.